In 2006 she decided to let everyone in on her ‘fashion bubble’, she started her own blog and has become one of the most popular fashion bloggers ever since. 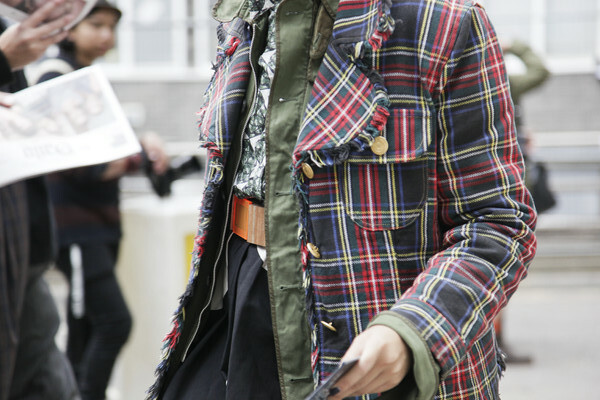 Susie Bubble doesn’t miss any fashion week and is a hard to miss streetstyle personality. Her outfits are as bubbly as her name suggests. There’s always a nice pop of color and funky sunnies and cool bags make her stand out from the crowd. Her cool bangs and her friendly smile make this blogger one of our favorite streetstyle ‘projects’. Check out the bubbly gallery below.